Welcome back to another Tuesday Ten! Since today is Halloween, I thought I’d share films that I love to watch to get me in the mood. My cousin and I love to have Halloween movie marathons around this time of year, so I thought I’d list some of my all time favourites. They’re not typically horror-ific ones, but they’re ones that are a bit cheesy and a bit of fun to watch. 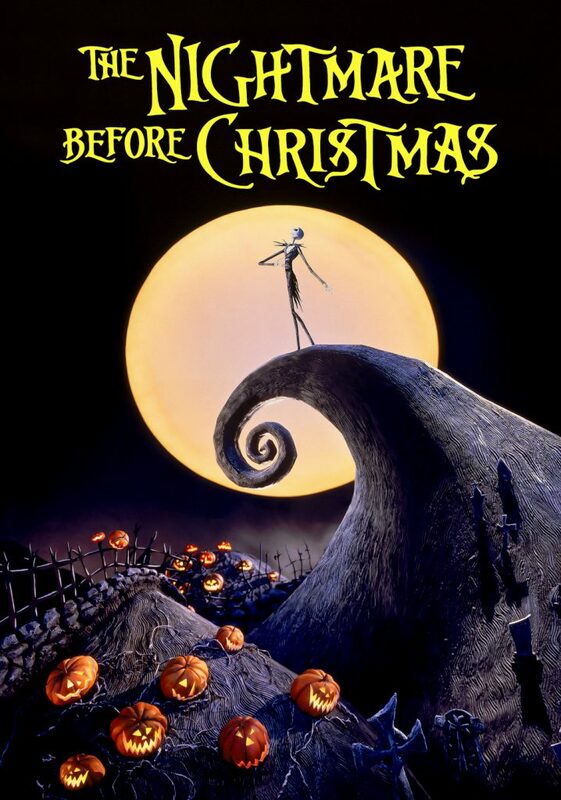 This classic is one of my favourites to watch at both Halloween and Christmas, since it covers both holidays. My cousin is a massive fan of this film and managed to get me to be one, too! I love magic and witches so The Craft is a film I found so fascinating. It’s quite the teen fantasy film which is right up my street and is a film that I think has some iconic quotes. It’s a little darker than most teen witch movies, but not something I find frightening. This is perfect for teens and young adults to watch tonight. 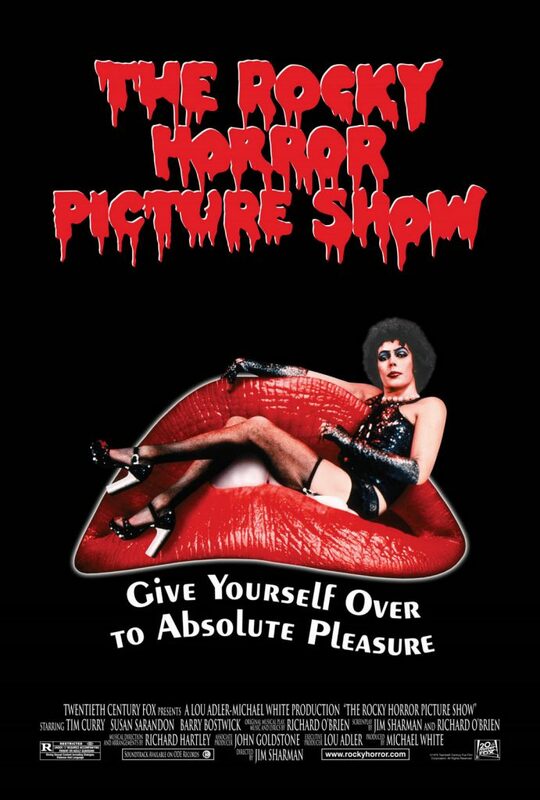 This timeless classic is so much fun to watch for Halloween. The well known songs, the tack, all of it is so much fun and God knows you’ll be up doing the timewarp. I’m really intrigued to see the new version, but it has big boots to fill with the original being highly loved. 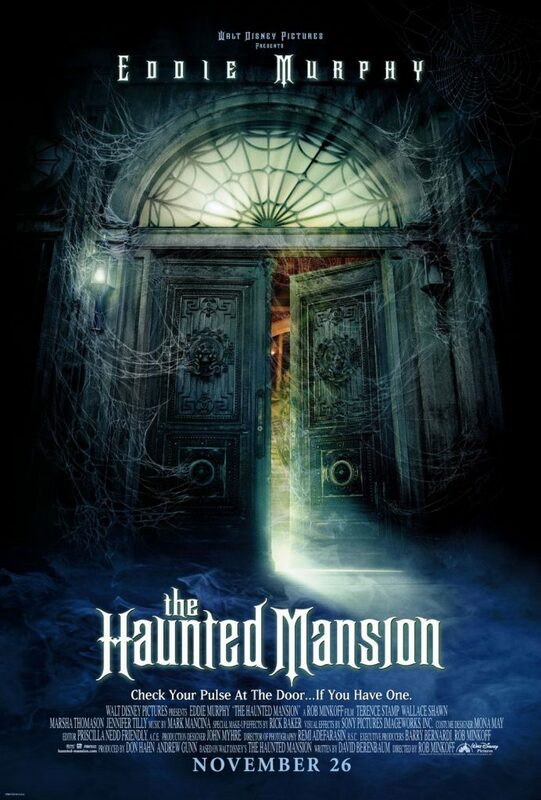 One of my all time favourite family-friendly Halloween films is Haunted Mansion. I remember when it came out and all of my class in primary school would quote it every day. Eddie Murphy is the comedic lead role and the special effects are great to watch that won’t be too scary for the kids. 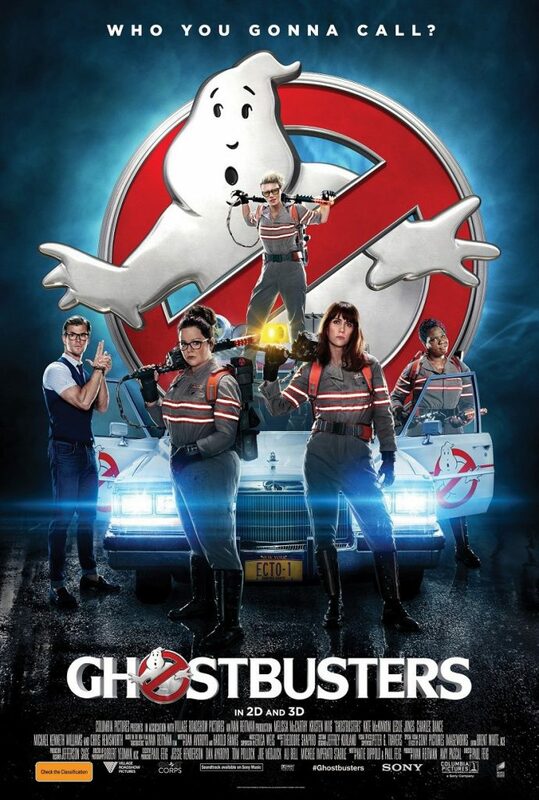 I’ll admit, I’ve only ever seen the remake, but I found it so funny and enjoyable to watch, that it’s definitely one thing on my list for movies to watch at this time of year. 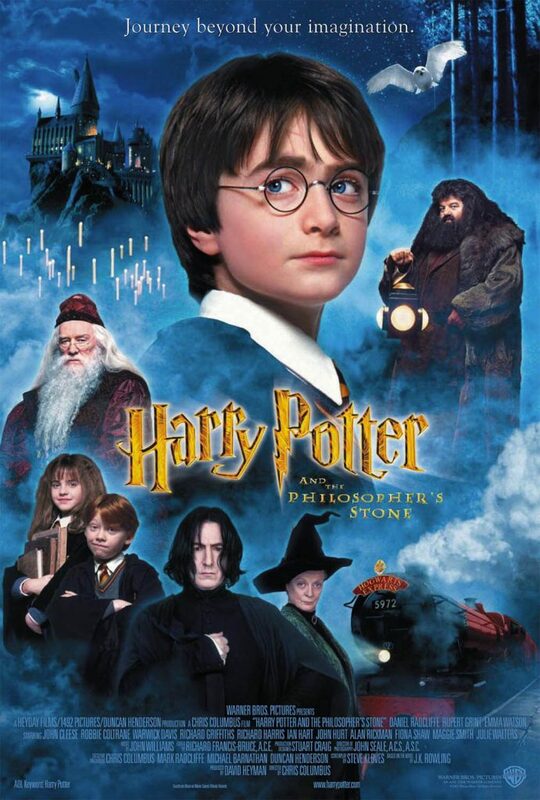 Whether you prefer the original or the remake, the overall storyline is great and suitable for all the family to watch. 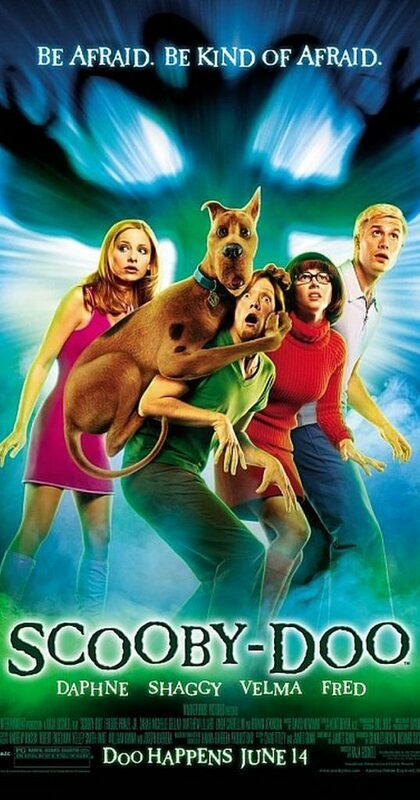 Scooby Doo was one of my favourite films as a kid. You always know the classic cartoons have the fun elements of Halloween and I think the feature length live action is just a bit more exciting and though it may seem realistic to young uns, it’s nothing short of a typical family film that’d be great to watch tonight. 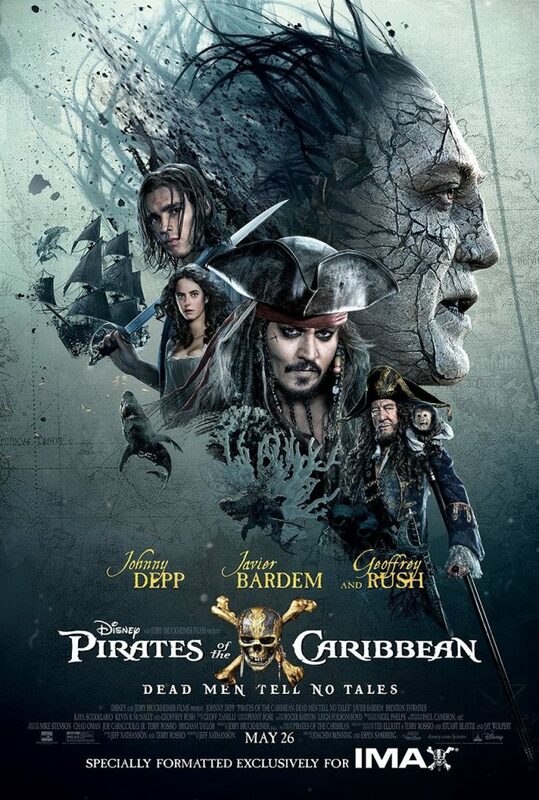 The Pirates series are a great watch and are perfect to have a movie marathon. There’s a nice balance of both humour and gore in these films, making it ideal for tweens and teens – hell, I think most adults find them great to watch, too. And despite not being a typical animation, you can still feel the Disney magic sprinkled into the series that was put into making the franchise. While I’d recommend this for families with little ones, if you like Shrek overall, then there’s no shame in watching it at my age. There’s kids in my family yet my mother, stepdad and I bought this to watch a few years back and it was great fun. 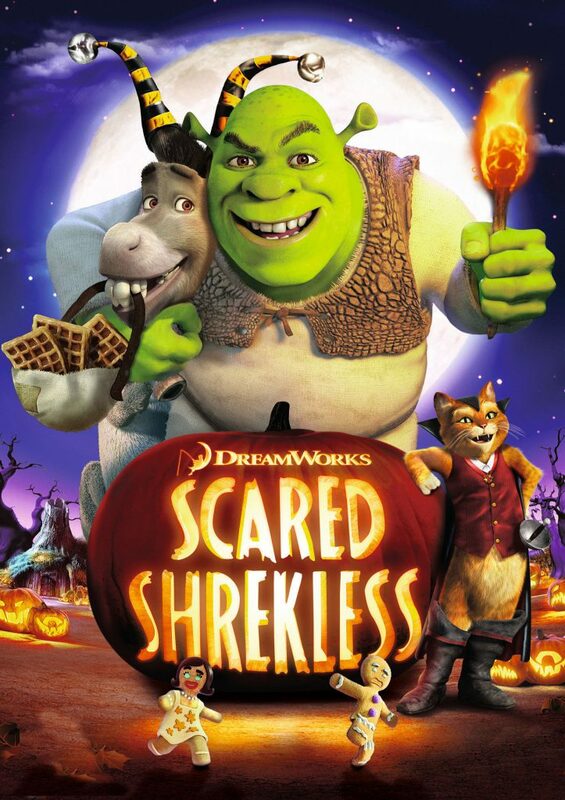 Choose comedy over scariness and join Shrek and the gang as they share some spooky stories. 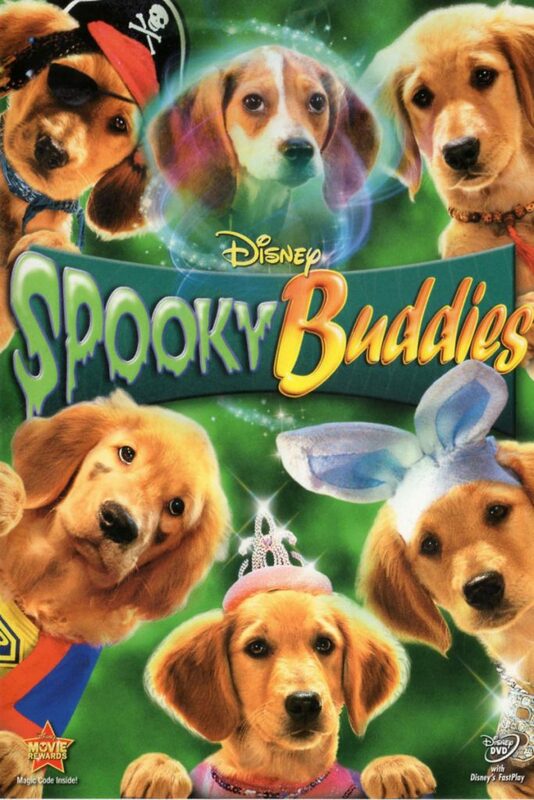 I love the Buddies film series, they’re a spin off from the Disney film Air Bud and have a lot of different stories of his five children. Join the Buddies as they go on a scary adventure and become local heroes as they are face to face with the undead. Another perfect family-friendly film to watch. Have you seen any of these films? What ones do you like to watch for Halloween?